Local Carpet Cleaner Benefits For You. Irvine Carpet Cleaning Service On Same Day. What are the benefits of searching for a local carpet cleaner? Well, it will not be easy to answer this question shortly, as many of us have different preferences in life. However, there are some key factors that we would like to elaborate on. First, the proximity to your premises should make it much easier for both sides. We know that nowadays your daily schedule has only gotten tougher. Therefore, it occurs every day that we get calls from you for same day carpet cleaning service. So, in that case searching for your local carpet cleaner will probably increase the odds of you getting the job done. Your local carpet cleaner can work out a lot of magic as far as timing. 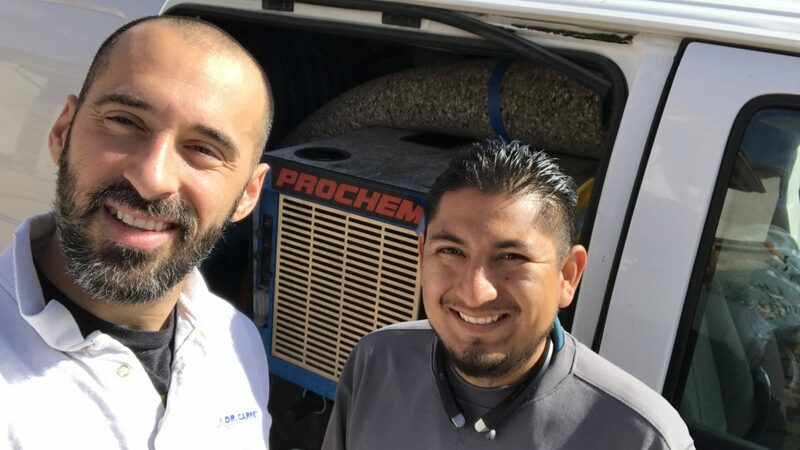 In addition, what could be better than building up relationships with your local carpet cleaner and community? That way everybody helps each other. From the local carpet cleaner experience. We serve our local community around Orange County for many years. Moreover, we are a small family owned carpet cleaning services located in a couple of key locations around Orange County. We have 3 crews that have served that community for over 4 years each at least. 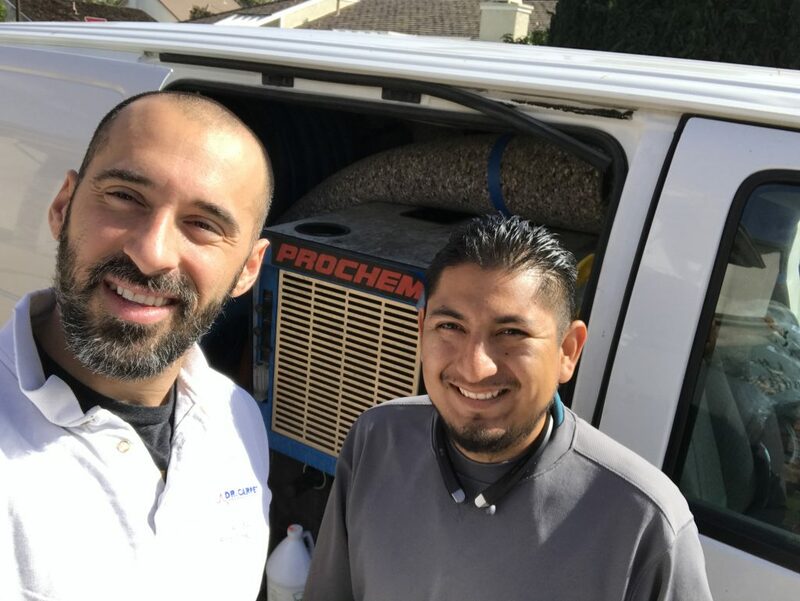 Our first crew with Richard have served for over 10 years carpet cleaning in Orange County. It happens to us so often that we get calls from our customers that request an emergency service for a variety of reasons. The best thing about it is that we can answer to all of your needs immediately. 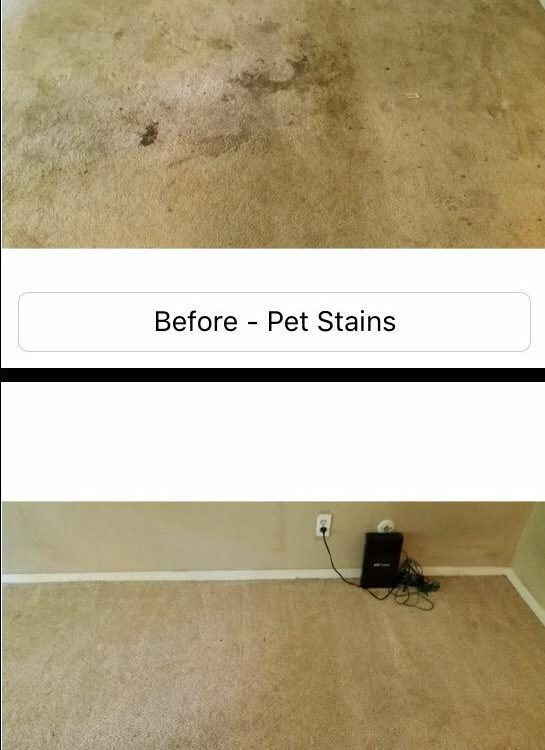 Local carpet cleaner for pet stains. Some of you ask us for emergency service for pet stains issues. This is the most frequent call we get for same day carpet cleaning. When your dog or cat have decided to make a mess, it carries a lot of bacteria. Therefore, it is highly recommended to treat the incident right away. So, as a local carpet cleaner, it makes it much easier for us to respond in a timely manner. It usually happens as a new puppy has entered your scene. In the first few months it is impossible to train the puppy. Therefore, you will be needing our help more often, and we do not recommend to do it yourself. You will most likely destroy you carpet and make it harder for us to repair. Local carpet cleaner is a familiar face that everyone recognizes. We decided to save it for the last reason, although, we believe its the most important reason to choose a local carpet cleaner. How often have you searched for a familiar name in the industry and every time you get a new technician? Neither one of us like to have strangers walking around the home. Therefore, choosing a local carpet cleaner to provide the carpet cleaning services will make you feel at ease. The local carpet cleaner is most likely known around the community and have served the area for many years. Please contact us for more information as you truly local carpet cleaner, its an honor for us to serve you. We serve locally carpet cleaning Irvine, carpet cleaning Dana Point, carpet cleaning Newport Beach and carpet cleaning Santa Ana.